Mad City Vettes located in the Madison WI area consists of a group of Corvette Enthusiasts who have a common interest in participating in events around the Corvette. Events include car shows, parades, charity functions, road cruises, road rallyes, caravans and many other fun events. This is a car club established to promote the Corvette and have fun!!! We have members of various ages, backgrounds, singles, couples, those who know everything about Corvettes and those who just love to drive Corvettes with their friends. Members’ Corvettes range from those driven daily to work and others that are show cars. We welcome you to the club and invite you to visit us during one of our many events. See the list of upcoming events and feel free to join us. Monthly club meetings are the 3rd Tuesday of each month. See Event Calendar for details. 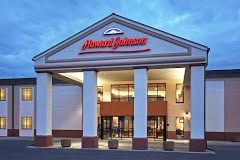 Club meetings are held at 7:00 pm on the third Tuesday of the month at the Howard Johnson Plaza at 3841 East Washington Avenue, Madison, WI. Details are available by clicking on the MCV Club Meeting link in the UPCOMING EVENTS each month or by viewing the Event Calendar. Hosted by different MCV Members through the year, Men's and Ladies' Night Out is typically held on the Second Tuesday evening each month. 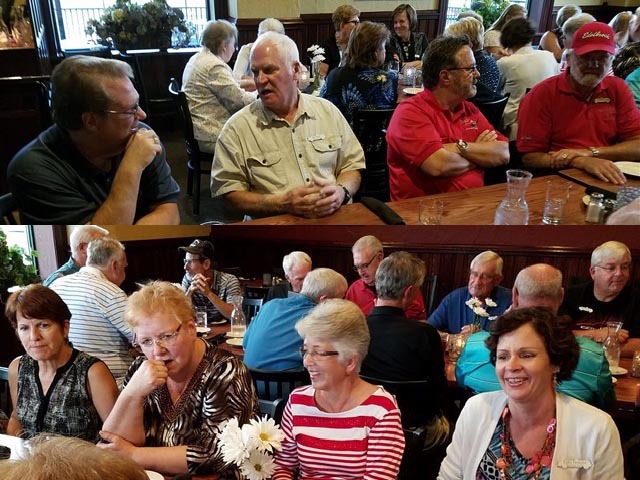 Members gather at a Restaurant in the area chosen by the Hosts to enjoy a meal and get to know each other in a relaxed atmosphere. Ladies sit together and the Men sit together in different areas of the restaurant. Each Member pays for their own meal and cocktails/beverages. All Members and Non-Members are welcome. Watch UPCOMING EVENTS and the Event Calendar for dates and additional details as they become known. On Line sign-up is highly recommended as a help for the Hosts. 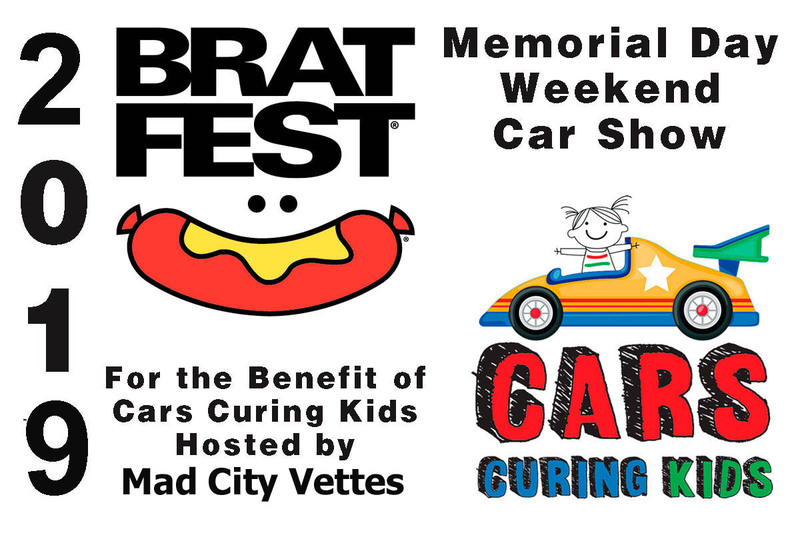 Mad City Vettes will again host the Memorial Weekend Brat Fest Festival Car Show to be held in Madison, WI. The show this year will be held on Sunday, May 26, 2019 with a Rain Date of Monday, May 27, 2019. For more information and to register Click Here! 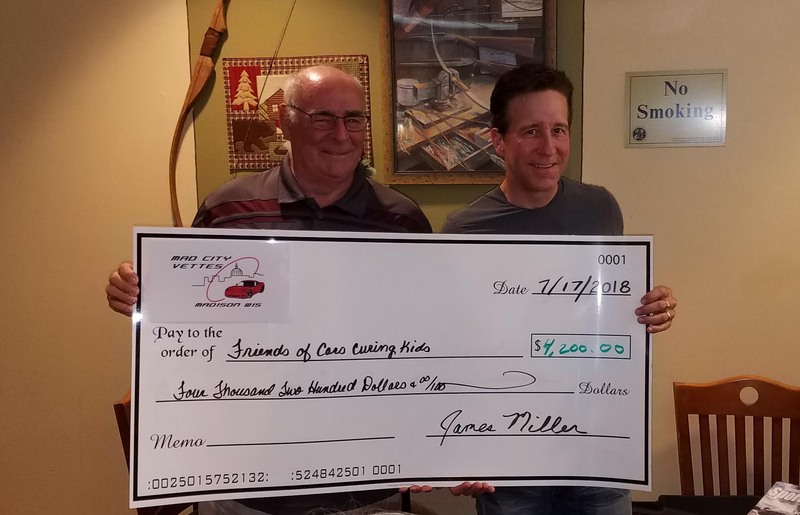 As a result of the Car Show hosted by Mad City Vettes during the Memorial Weekend Brat Fest Festival held in Madison, WI, $4,200.00 was raised for the benefit of The Friends of Cars Curing Kids. Again, thank you to everyone for your support.